I recently stumbled on an article entitled Terrible Beauty written just before the September 11th ten year anniversary, and even though it’s a little old, I’d still like to bring it here to this blog. The article visits the difficulty of presenting art, photography, and memorabilia to the public due to the wide array of reactions that may result. This is not a mere matter such as whether or not someone appreciated an artists’ work, it is however a potentially explosive subject because the event has so deeply devastated and changed Americans. 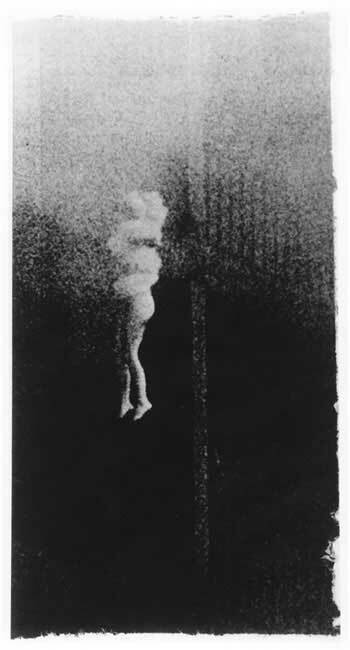 Unidentified Woman ©Sarah Charlesworth 1980, created 21 years before 9/11, this piece is a prime example of art that can unintentionally be connected to 9/11 events. 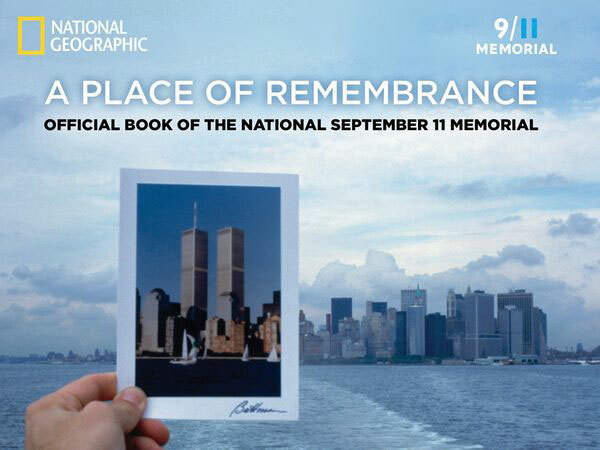 The Museum of Modern Art in Long Island, NY currently has an entire floor devoted to September 11. The catch is that most of the installations were created before the September attacks, however they surprisingly bring on a connection to the attacks due to their unintentional, however iconic nature. Francesc Torres, a professional photographer who documented the wreckage brought to a hangar at JFK, grappled with concerns that his photography of 9/11 events would appear too much like art. 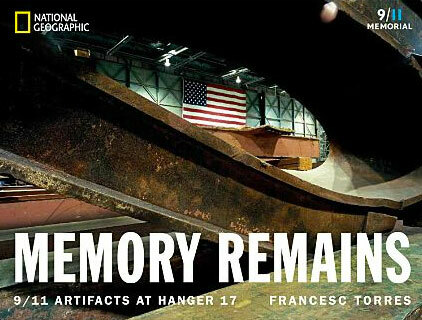 His photographs can be found in the National Geographic book, Memory Remains. As I read this article I am unsure that we will find the right answer for the public as a whole. It seems that we are teetering on a necessary tightrope of expression to heal and remember but there is always the danger of being offensive, insensitive, and exploitive. Where is the balance? I believe it’s in the individual to either attend the exhibitions, memorials, sift through the books if that is what will help them and stay away if it is offensive. Within reason and sensitivity, I believe that artistic expression is necessary especially if the artist themselves is honestly grieving and a journey through 9/11 art creation will genuinely be a healing experience for them. If this is the case, I’m not sure if the tragedy can be depicted in a hurtful offensive way. The bottom line is, people are still grieving and as grief takes on many forms people are compelled to behave in different ways. What might help one person heal may also send another into a crippling tailspin of despair. We all need to be sensitive, without being too sensitive. Together, in the remembering, crying, and telling of their stories whatever form that may take, America will slowly begin to heal. I believe it has only begun. Comment to share your opinion on this blog or my Facebook Page. This entry was posted in Art and Emotions, News and tagged art and emotions, controversy, museums. Bookmark the permalink.